It’s now the last week of January, and I am making plans for up coming sponsored posts, instagram collaborations and sidebar sponsorship. 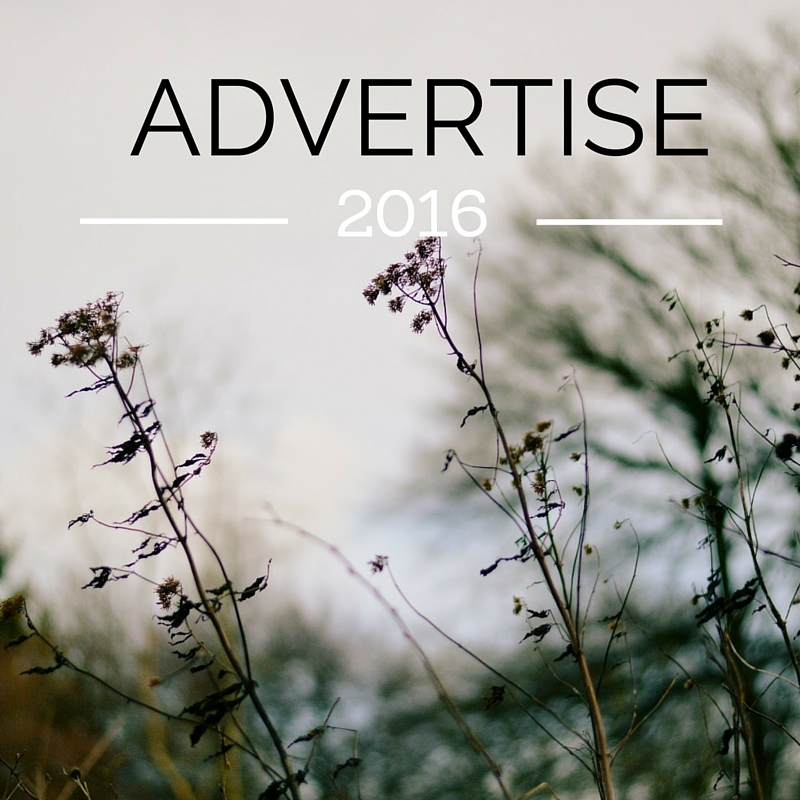 I have a few spaces left open for you to Advertise in February and March. If you are interested please email me on Loulittlegreenshed@gmail.com and we can have a chat about what we can do together. Alternatively please have a look at my sponsorship page for more details, pricing and of course my stats.